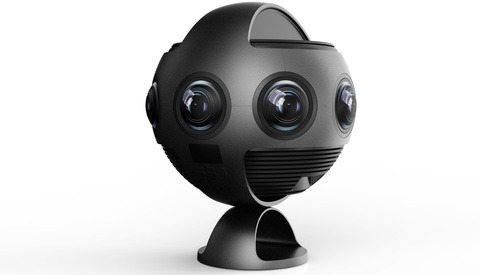 As consumer 360 cameras enter a second generation for many manufacturers, a lesser known name is joining the fray with a unique offering. 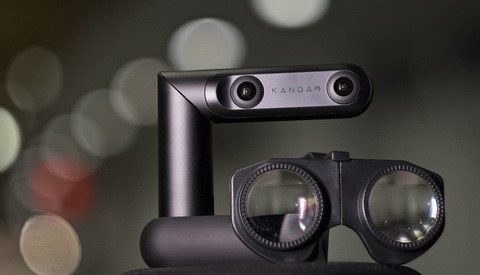 Kandao’s QooCam bills itself as the “World’s First interchangeable 4K 360° & 3D Camera,” bringing some interesting tricks to the party. How does it measure up? 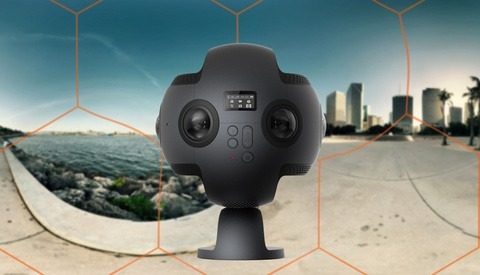 Insta360 seems to be determined to bring 360 video into the mainstream, with a range of easy-to-use cameras that span from low-res models meant to piggyback off your phone, to high-end professional models with six lenses. 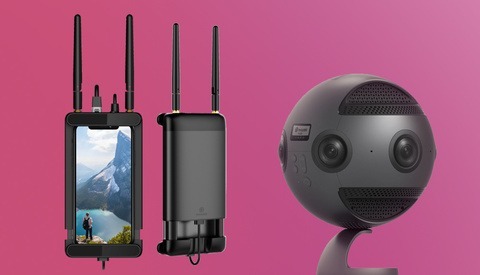 The new Insta360 One X takes many of the best bits from all of these devices and puts them into a standalone 360 camera that sits at the top end of their consumer lineup, just below the Pro models. 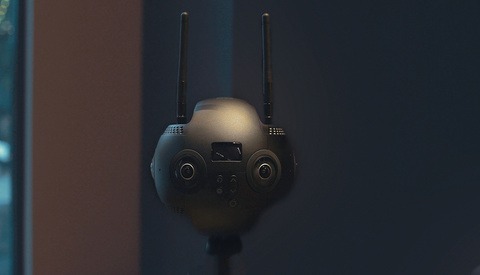 Insta360 have announced their latest and greatest. We got some hands-on time to see if it's worth the wait. 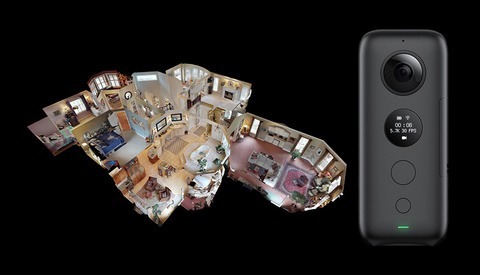 Most consumer and even some professional VR rigs use a WiFi connection to transmit video. However, that only gets you so far. Is Facebook Becoming a Virtual Reality Experience? Have you ever thought about Facebook as a 3D experience? 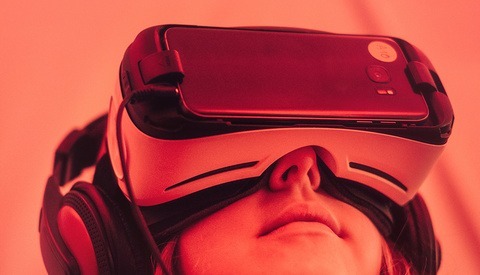 Engadget reports that at the mostly-annual F8 conference, which showcases what the social media giant has in store for the future, announcers introduced a new way users will be able to capture their images in 3D and also experience past images in a virtual reality setting. 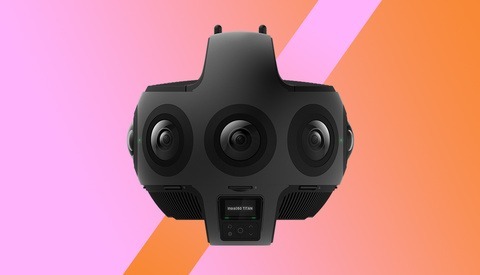 Less than a month after Insta360 announced their last partnership, an extremely important deal will allow for virtual reality video in an easy and time-conscious workflow. 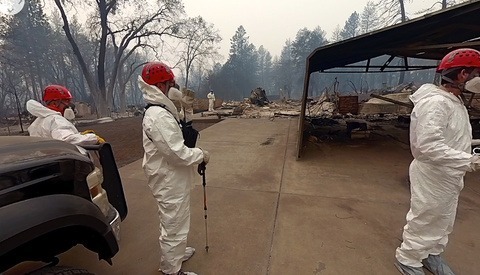 The difference between professional and casual VR video is usually in the details. If your stitching is cutting a person in half, then you’ll want custom controls. 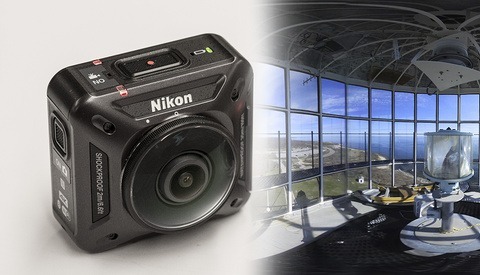 Nikon released a trio of new cameras at the 2016 Consumer Electronics Show, all under a new umbrella called “KeyMission.” While two of them were mostly GoPro clones, the third was arguably the most interesting, and not just for its strange name and looks: The KeyMission360. This camera was the most forward-looking product that Nikon has put out, more so than any potential mirrorless camera or DSLR that’s come out in the past few years. And then it let its 360 ambitions wither and die. 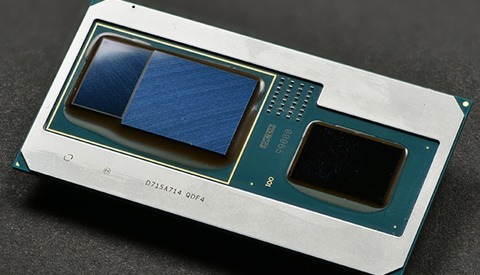 Intel revealed more details about its new 8th generation CPUs with AMD’s RX Vega M graphics, and if you’re a VR video producer, avid gamer, or just a lover of fast laptops (like all photographers), you’re going to want to wait for this tech to hit your favorite laptop. Adobe has called the new additional Effects menu category "Immersive Video." 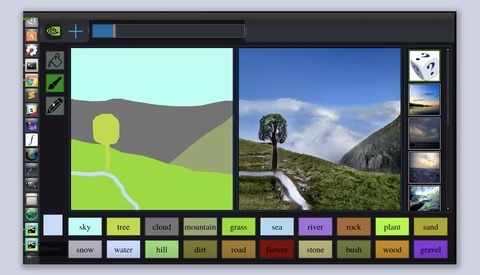 They've made it easier to apply transitions and to add text or logos that look natural to the viewer. 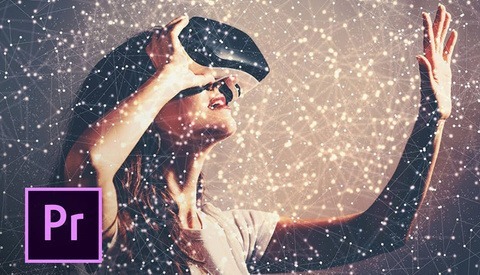 I'm a regular screen viewing type of person, and I can't imagine buying some head gear so I can walk around in a virtual space, but in an industry that moves as fast as the video and photography industry, I think we should know what the latest developments are and how the software we use enable us to edit great videos. 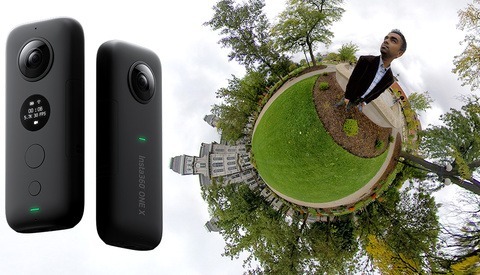 Clients are going to start asking for 360-degree videos, and you will either be able to do it or not. This video shows what you'll be able to do in Premiere Pro when editing "Immersive Videos."